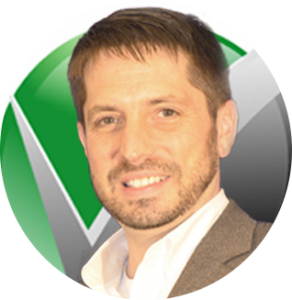 Vaxxe Interactive was founded in 2012 by United States Air Force Veteran Mike Goodwin. VI is headquartered in Knoxville, TN. 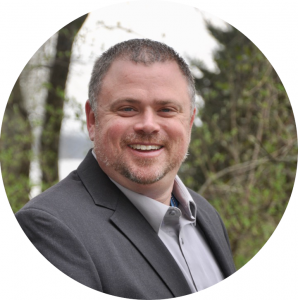 Vaxxe Interactive was established with a clear objective of building stronger businesses in three areas of practice: Enterprise Resource Planning (ERP), IT life-cycle solutions, and Leading Edge Application Development. Vaxxe Interactive offers a full range of IT solutions including business application requirement analysis, security, compliance, development, service management, technology innovation, and business process automation. Vaxxe Interactive employs architectural and engineering experts to redesign your total IT solution in a way that simplify your business operations. We help our clients accomplish their business objectives through a total solution approach; offering a full range of business automation services including effective infrastructure, business resiliency, and strong business partner relationships. Expert consultants having years of professional experience offer consultancy, management and support service. We employ state-of-the-art technology to design timely, efficient and cost effective solutions for our clients. Vaxxe Interactive allows businesses to compete efficiently in their target markets and execute innovative ideas affordability. Vaxxe Interactive is the premier total technology company.